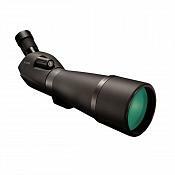 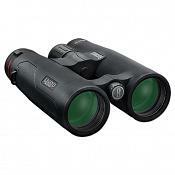 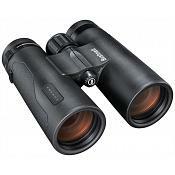 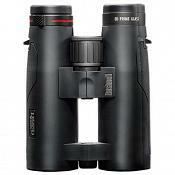 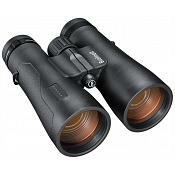 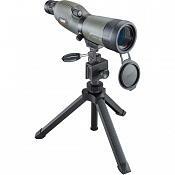 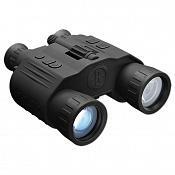 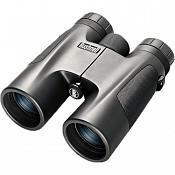 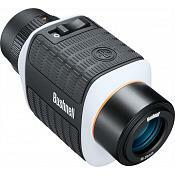 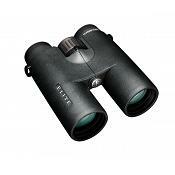 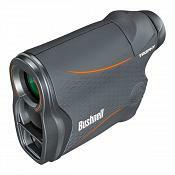 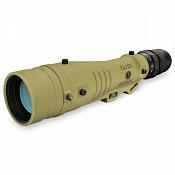 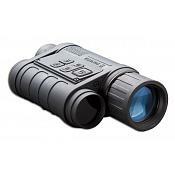 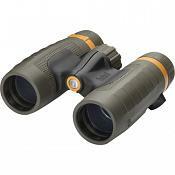 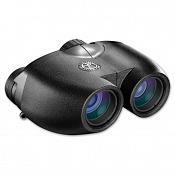 Bushnell 12MP Natureview Cam Essential HD CREËER JE EIGEN NATUUR SHOW, MINUS DE COMMERCIALS. 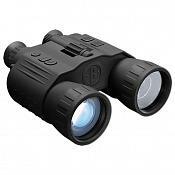 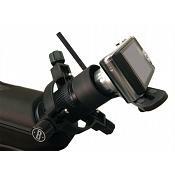 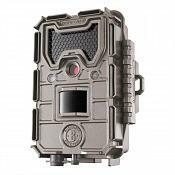 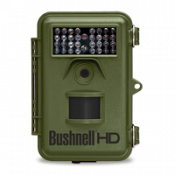 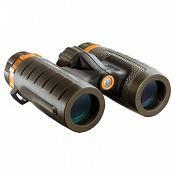 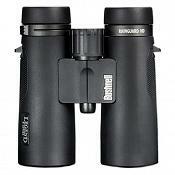 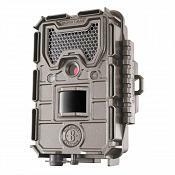 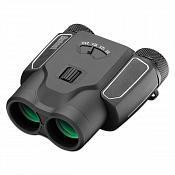 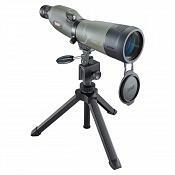 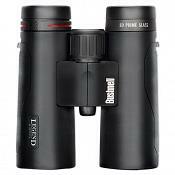 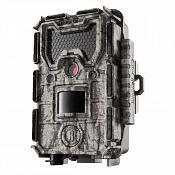 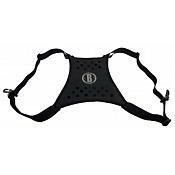 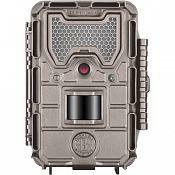 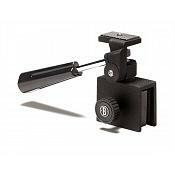 Bushnell 12MP Natureview Cam Essential HD + Live View CREËER JE EIGEN NATUUR SHOW, MINUS DE COMMERCIALS. 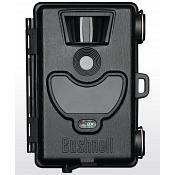 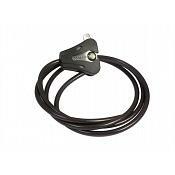 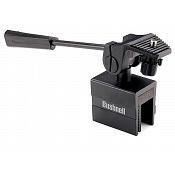 Bushnell 6MP WiFi Surveillance Cam grey no glow GEMOEDSRUST DIE IN DE PALM VAN UW HAND PAST.